Because they serve important functions for the company and add value for its people. But most of the time, they miss out on the fact that auditing is an important means of evaluating the effectiveness of a company’s internal controls and it is of utmost importance to let an expert conduct internal audits for financial records and an external one to review books. Performing audits of individual departmental finances or overall accounting function is necessary to determine if your business numbers are accurate to become aware of – obtaining reliable financial reporting, preventing fraud, learning to improve processes and procedures, minimizing the cost of the capital. 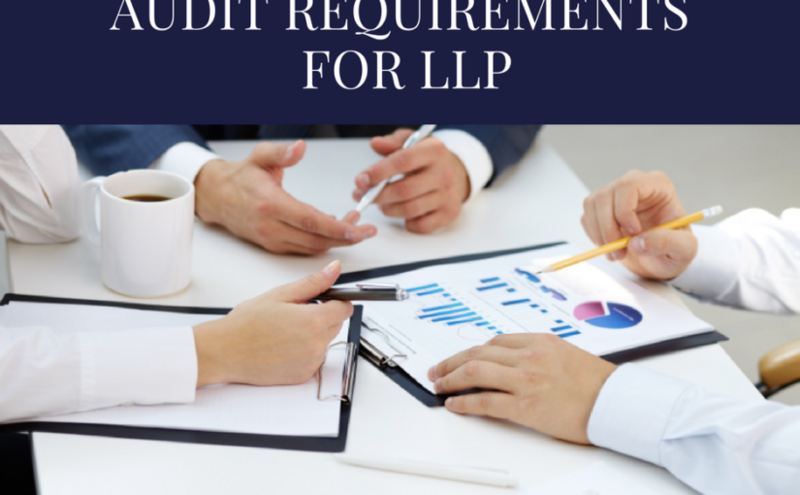 And not only audits are important for the overall growth of the company, the process is essential in order to gain a fair perspective on the company’s financial statements. In fact potential investors and creditors look into these financial statements before deciding to invest in a particular business. This very aspect is very crucial for small business holders. In short internal and external audit processes contribute to a company’s audit system in important ways. It’s time we find out how. In the beginning as we mentioned, for small businesses, managing the finance and cost cutting is the most important reason why they don’t consider a proper audit system to take care of the finances. It’s a wrong perception. The cost of capital is important for any company, big or small. And a strong audit system actually reduces various forms of risk in an enterprise which can add on to the cost of the company. Audit systems help to reduce the risk of material misstatement in financial reporting, the risk of fraud and misappropriation of assets, the risk of optimal management due to insufficient information on its operations and other forms of risks. When we run a business, we keep certain goals and work hard to pursue and attain them. Having an effective audit system ensures you meet them consistently. 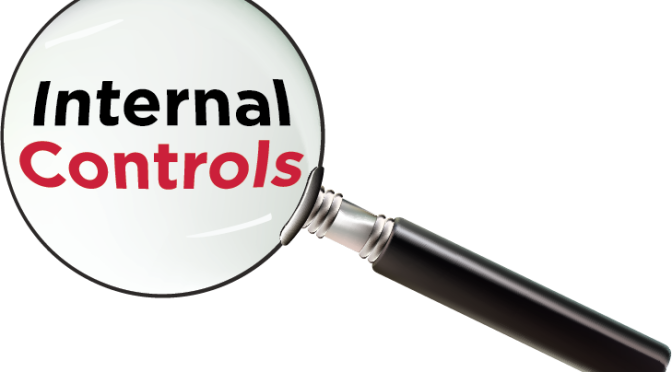 Business processes need various forms of internal control to facilitate supervision and monitoring, prevent and detect irregular transactions, measure ongoing performance, maintain adequate business records and to promote operational productivity. A skilled audit system not only helps to take control of all this but helps to learn ways to improve business processes and procedures. A team of experts can help to improve cash flow, reduce debt-service interest, depreciate assets etc. which further improves the overall capital management process of the business. If you need credit or loan or want investors/creditors to invest on your business, a potential audit system can make the process smooth because such transactions require accurate financial statements of the company. When it comes to business deals like preliminary loan or investment request, specific financial reports can be presented with the help of an internal audit system. 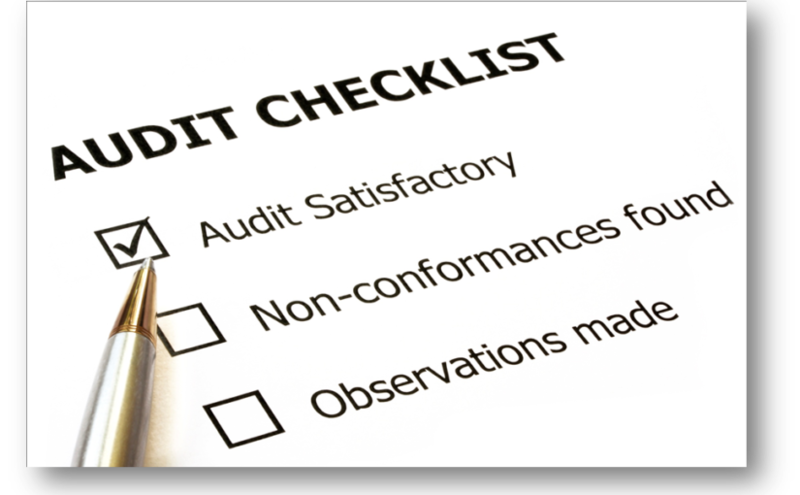 Others, such as a negotiated business sale, might be contingent on the results of an external audit. This system lets you present financial data verified by an independent third-party professional accounting person or firm that shares or explains your numbers with others only as you direct. Business deals and transactions are vital to any company and preventing them from getting misplaced or protecting them against frauds can be a task but not when you have an audit system functioning for you. Recurring analysis of a company’s operations and maintaining rigorous systems of internal controls can prevent and detect various forms of fraud and other accounting irregularities. Audit professionals assist in the design and modification of internal control systems the purpose of which includes fraud prevention. These were some of the key features of how an audit system helps to uplift the overall growth of the business. If you want such a potent system to manage the finances of your business, you simply need to get in touch with us. Posted on February 27, 2016 May 14, 2017 Author adminCategories Audit Services, CA Services, CFO Services for Startups, Legal and Tax CompliancesTags Business travel management services in India, CFO services for startups in India, HR management services in India, MICE events companny in IdiaLeave a comment on Why Audits are important for business?